Apple’s new operating system, OS X Mavericks 10.9 is now available and best of all, upgrade is available for free! There are many small changes made to the new Mail.app but nothing significant. 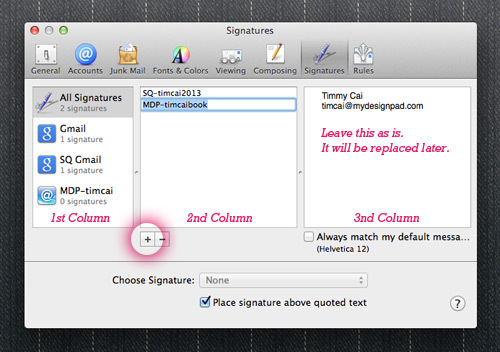 Follow this tutorial to install a complex HTML email signature for Mail 7.0. A HTML file coded with your desired email signature design. For help creating the HTML email signature design, please click here. A web server for hosting images. Know how to upload images to your web server and get image links. 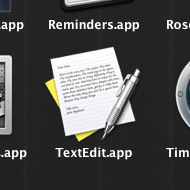 By default, TextEdit will display HTML files as formatted text. We need to display HTML files as HTML code so we can copy the code instead of the formatted design in STEP 7. 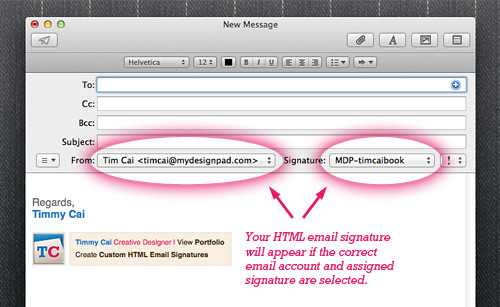 HTML file will be emailed to you if you are using MYDESIGNPAD’s Email Signature Service. If creating your own HTML signature seems a bit too much work or you just don’t have the time for it, we can help. 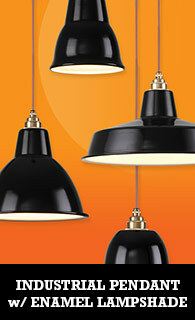 We have created over 8000 attractive email signature with clickable images and text links for clients across the globe. Visit our HTML email signature design service website: www.htmlsignature.com to get started. Sofia, make sure that the image linked and hosted remotely on a server. You cannot just drag the image into the signature area. It will become an attachment and appear as a blank box if you did that. Ingridi, yes this will work on Yosemite as well. 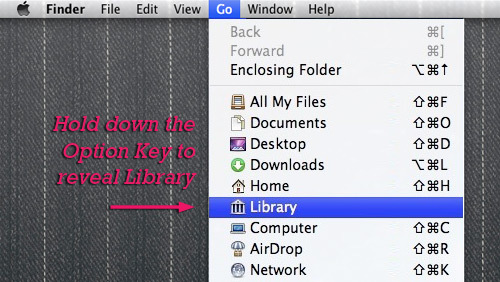 There are some small changes but the instructions for Mavericks will work on Yosemite. Is there someone out there who would be willing and able to help me set this up. 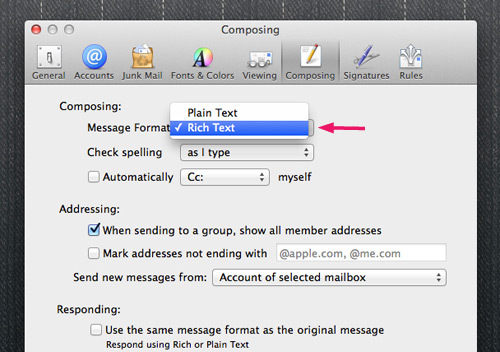 I have the signature in html ready but need some help to make it work in mac mail? Excellent tutorial! For those wanting the crispest possible graphic logo, link to a small PDF derived from a vector file such as Illustrator. Thomas, have you tried it before with PDF files? And it works? I don’t have a mail folder in the library… And no matter what I do and search for I cannot find .mailsignature file anywhere on my mac…!? I feel like I’m going crazy.. Should I be looking elsewhere? Hello Tim, I appreciate what you have done here. Really helpful stuff. I’m running a macbook(OS 10.9.5) and an iMac(10.9.5) with the same email. When I configure one auto signature on one machine, it blows away the one on the other machine. They are not shared through iCloud as far as I can tell. Is there a way to keep the signatures on both machines so I can travel? I have been trying for days now to get this to work. I am truly unsure what I am doing wrong, can some assist pls. Thanks for this, it works great except when I send an email to a Gmail account as Gmail obviously blocks it as a spam :-( any idea how to avoid this? (my signature is very simple, a small image logo, a link to my site and my phone number, so nothing special here). Hi – Great tutorial. Although when I launch a new message, the signature stays static. It won’t move down the page as I type. Additionally, there is no white space above the signature for me to start an email message. Can you please offer guidance? Thanks I have always found your guides easy to follow and work. However right now I can’t get the first part to work. 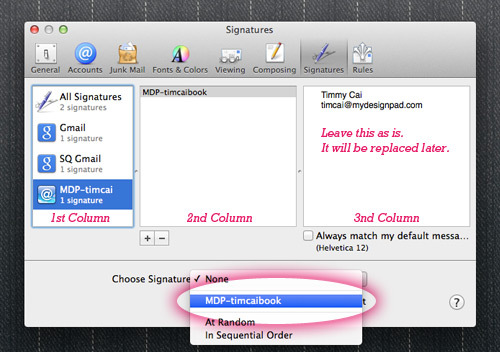 Every time I create a new signature–step one– (the placeholder) and close Mail, it disappears. Seems unable to save the signature that is being used as the ‘placeholder’. So when I go into the Library>Mail>Mail data> signatures I find no new .mailsignature file. Webarchive. I dont’ know if this is code or not. 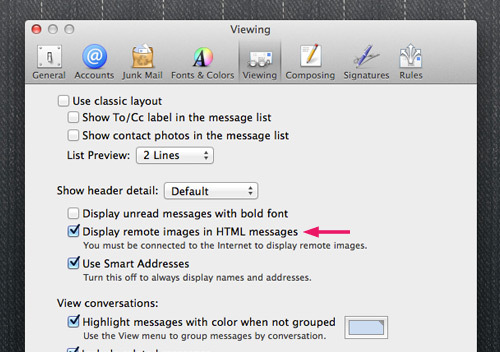 Mac 10.7.5 AND the option to ‘Display html files as Html code…” doesn’t exist but only as ‘Ignore rich text commands in html files’ which I have not checked off. Hi Lynn, sorry for the late reply, did you resolve your problem yet? If not, email me for help instead. Dear Pam, you can add extra line spacing by adding on a br tag. 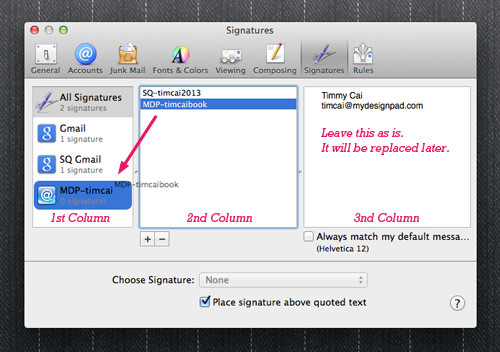 But I am not sure why the signature doesn’t shift downward as you compose your message. It should automatically shift down if the signature is installed correctly. Do you have a solution for that OSX? I’m stopped at step 6 , it is complete different. Like Shayne (Aug 6 2015) I am also running a number of work email accounts on 2 separate machines – I can set up each machine to work nicely, but again like Shayne, as soon as I set up one machine it knocks the other out – pls tell me how I can fix this … TIA! Min and Shayne, try installing your signature on each machine and give your signature a totally different name.